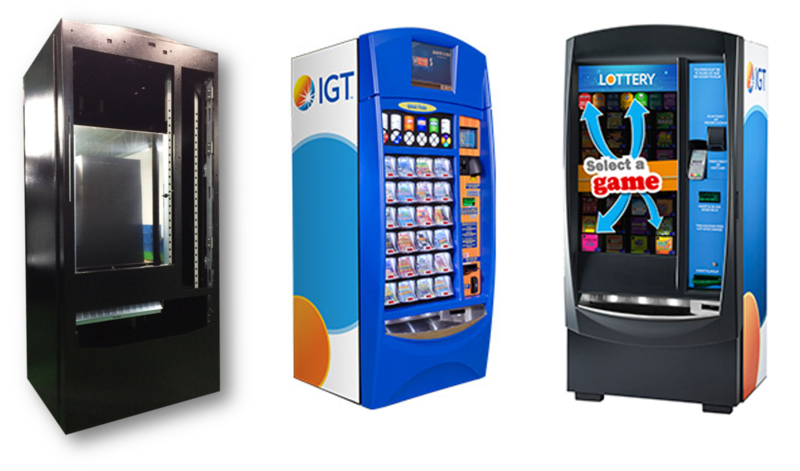 Since 2007, Gold Rain Enterprises Corp has successively to receive various of IGT lottery machines in the United States . 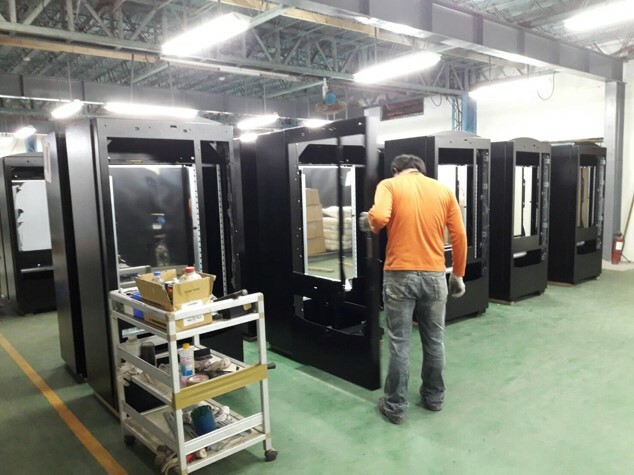 With professional sheet metal equipment and excellent assembly quality, IGT has provided a stable equipment frame for ten years. 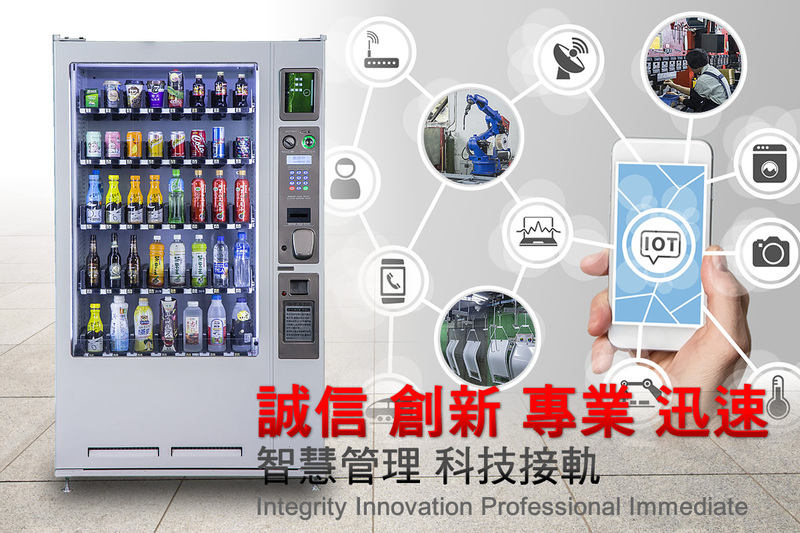 It is an important partner for IGT to develop Gold Rain Enterprises Corp various lottery machines. 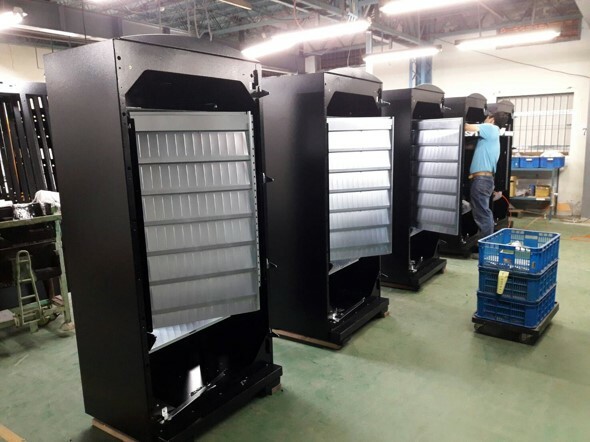 for customer flexibility plans production and assembly lines, cooperates with customer’s quantity requirements and various style changes , to achieve fast set-change correspondence , stable sheet metal quality, excellent assembly method and on-time delivery. Excellent assembly work method such as on-time delivery of high standards in the industry.